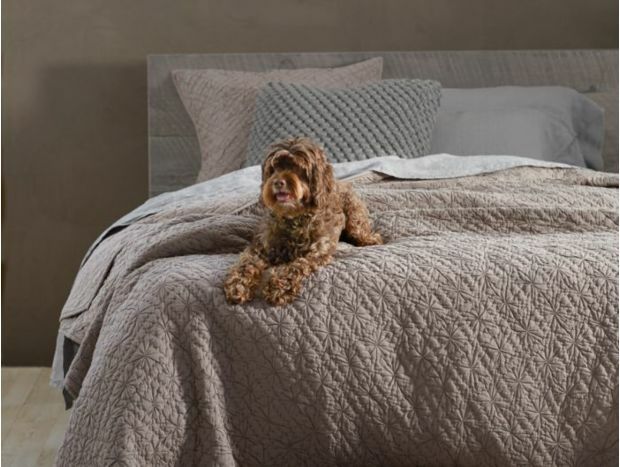 Seize the day and set up your sanctuary with pure, minimally processed organic sheets, comforters and quilts at our lowest prices. 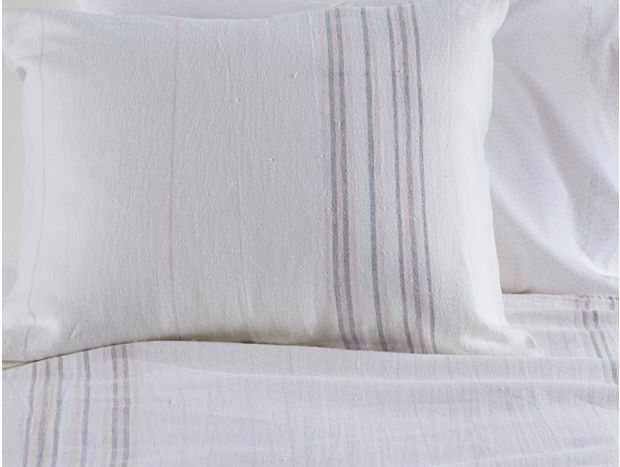 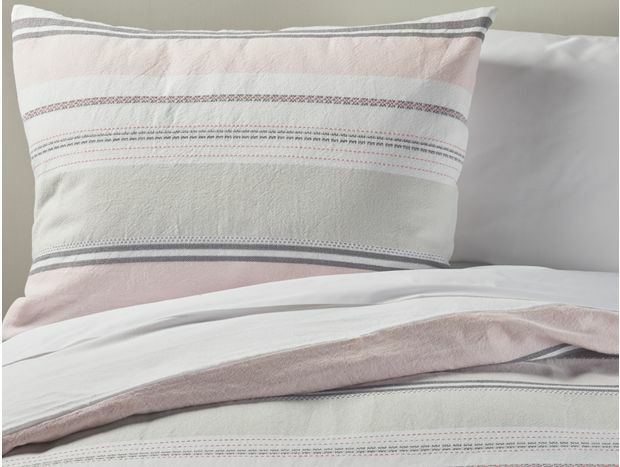 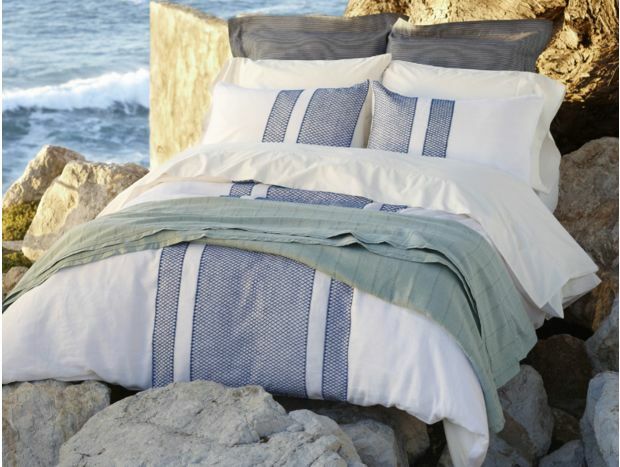 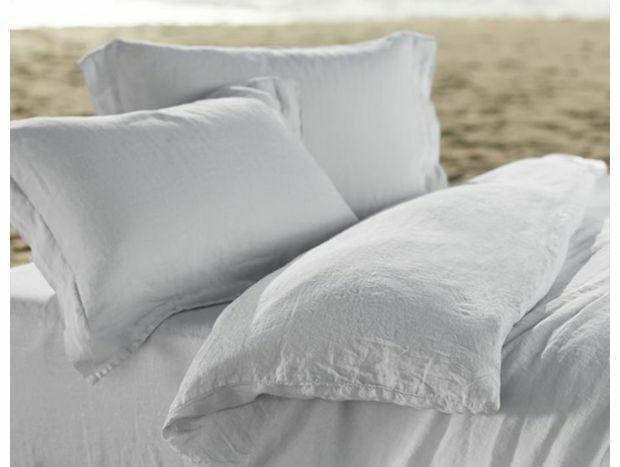 Our ethically sourced bedding sets are on sale, so scoop up nature’s finest fibers for less. 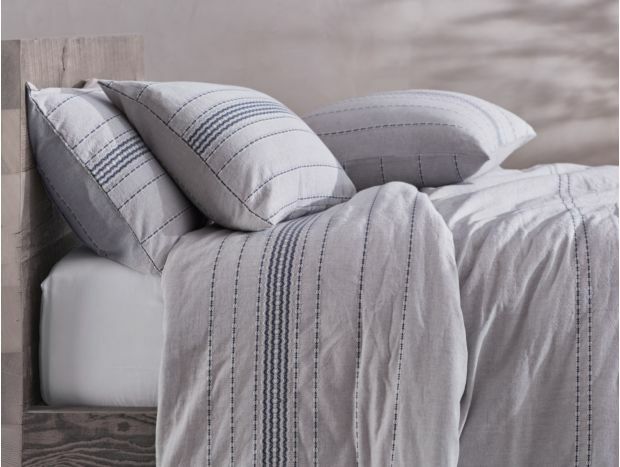 Crafting a beautiful bedroom that reflects and respects the tranquil beauty of the natural world is easier than ever, with up to 40% off our responsibly sourced favorites. 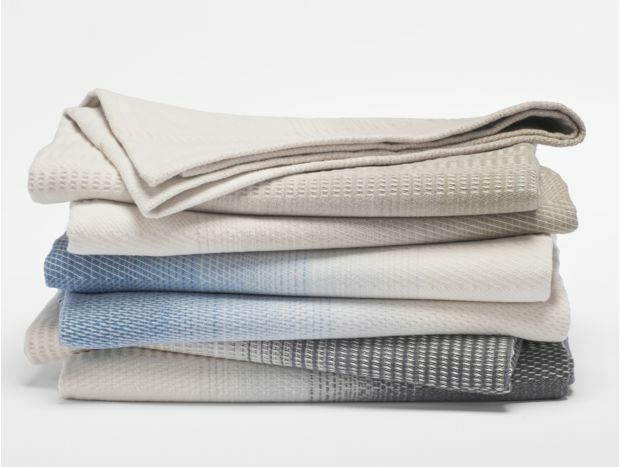 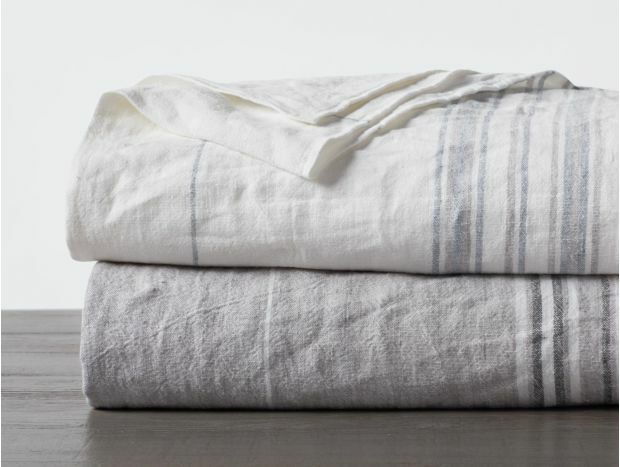 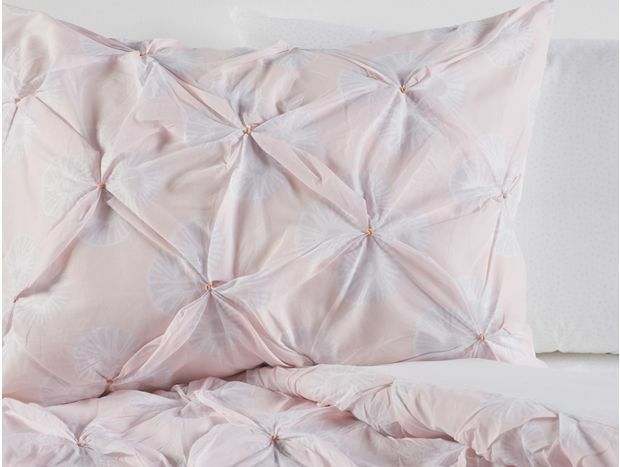 From an organic cotton comforter to chic flannel sheets, take the mindful method to a peaceful sleep.